In an announcement posted on October 28th, USA Weightlifting (USAW) announced the inaugural event of the American Open Series will take place next March 16-19 Reno, Nevada. Earlier this month, USAW released qualifying totals and details on the points scoring system for the 2017 American Open Series; the 2017 season will be the first under the new system and competition schedule, which culminates in the 2017 American Open Finals (previously referred to as the American Open). Two more Series-level events will take place leading up to the American Open Finals, though exact locations and dates have yet to be announced for those competitions. The American Open Series I will be held at the Reno Sparks Convention Center while the attached Atlantis Resort will serve as the competition hotel. Reno’s StoneAgeFuel Barbell will assist athletes attending the event. The deadline to register is 2PM Mountain Time on February 22, 2017. The qualifying period is February 19, 2016-February 19, 2017. This information along with qualifying totals can be found by clicking here. 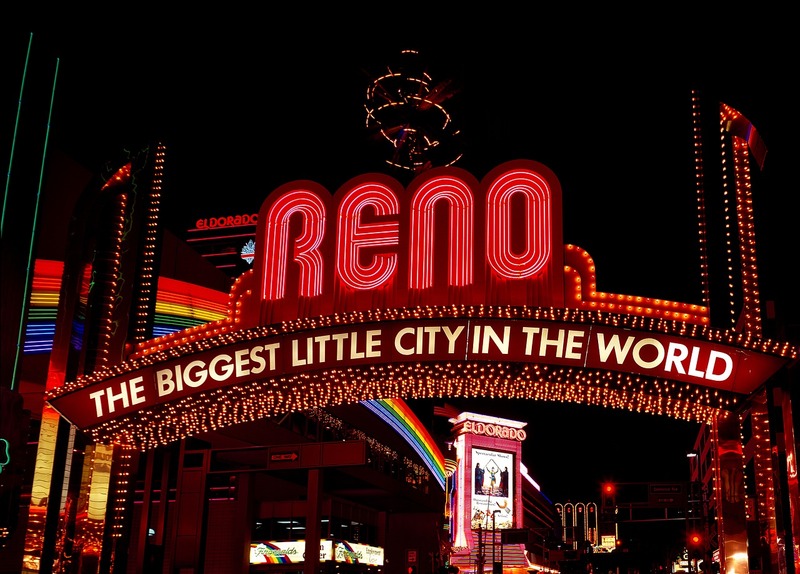 Reno, hosts of the 2015 American Open Championships, is the first host of USA Weightlifting’s new American Open Series. The American Open Series is designed to provide an opportunity for all age and weight categories to gain more platform experience across the year and an opportunity for those who no longer meet raised totals on our traditional competitions to still compete at the national level. There are three American Open Series events leading up to the 2017 American Open Championships in Anaheim.